I’ve had so much fun, and so much support from all of you who have subscribed to the blog, purchased my cookbooks (https://twosleevers.com/shop/), followed the Facebook Group (https://www.facebook.com/twosleever/) or become a member of the Twosleevers International Recipes group, (https://www.facebook.com/groups/twosleevers/), that I wanted to share something back with you guys. 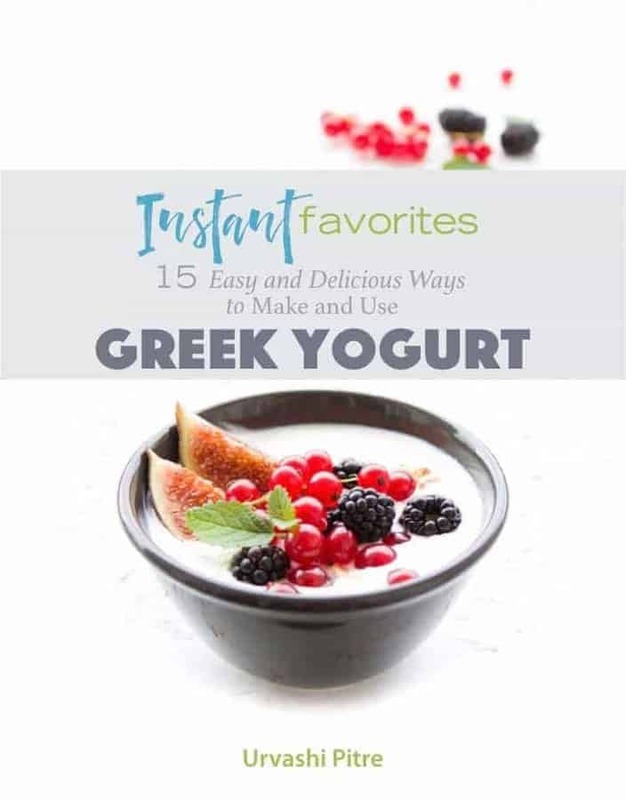 I’ve created a little FREE downloadable booklet for you guys that shows you three ways to make yogurt in your Instant Pot, and 12 different ways to use it in various recipes (mostly Indian food recipes). Oh and please feel free to share with friends or in other social media groups if you think people would be interested. We need more people interested in learning International Recipes for their Instant Pots. No way to download the free ebook. Please help. I’d love to download the yogurt recipes but I would rather not put in my credit card info. Any way I can opt out and still get the recipes? And thank you for the recipes here and on your blog! FYI, it didn’t ask me for payment info when I used a desktop PC — it might have asked on mobile, but I didn’t get that far down the screen, due to the problems I described above happening on mobile. Deb, try it now? it should be fixed. FYI, trying to get it on mobile didn’t work out so well. I couldn’t add to my cart directly from the product listing page; had to click on the product and use that add-to-cart button instead; then the checkout page was auto-filled with an address in Texas that I’d never seen before — and then as I was backspacing over it all and putting in my info, it all disappeared and said “session timed out”. Fortunately, switching to desktop PC worked just fine and it is now downloaded and safely squirreled away in my google drive! Thanks for letting me know. Lemme check into it asap.